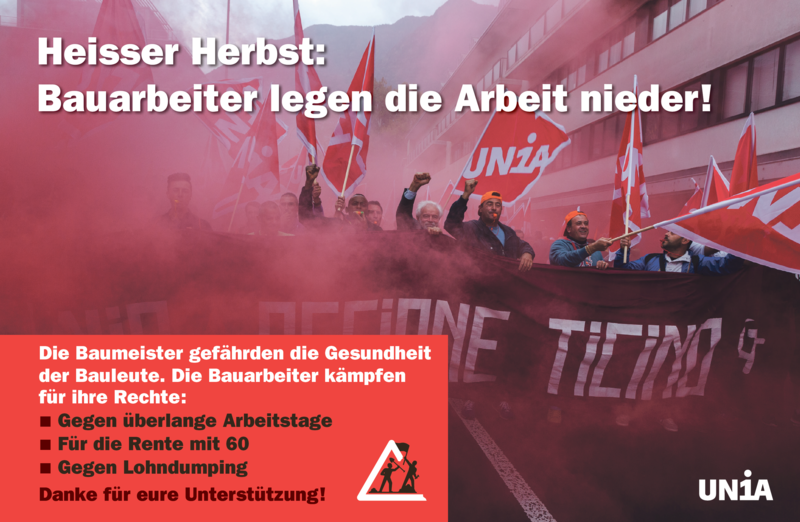 In a Work’s advert for the labour union Unia, you can look at my picture taken during construction industry’s national protest which took place on the 15th of October 2018 in Bellinzona, Canton Ticino, Switzerland. 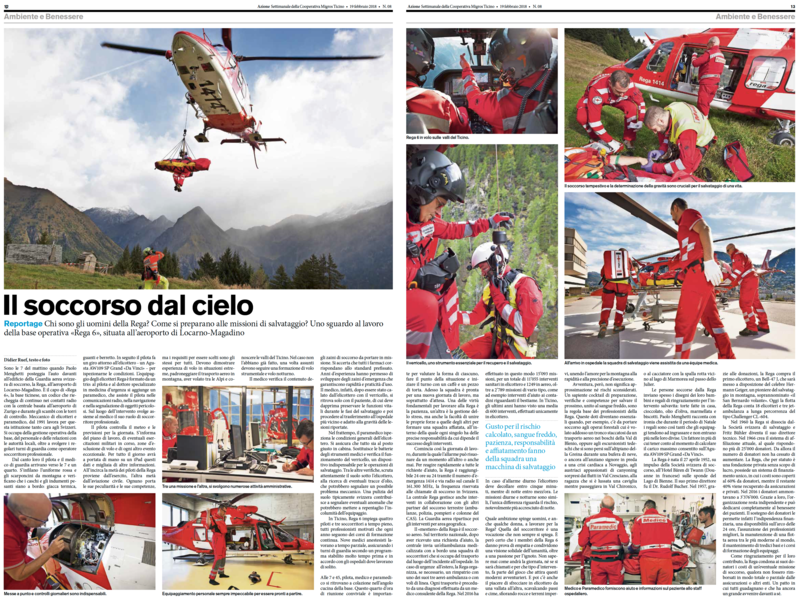 On the latest issue (June 21, 2018) of Écho Magazine, you can look at six pages on air rescue by helicopter in the Alps and the work of Rega in Ticino, Switzerland. 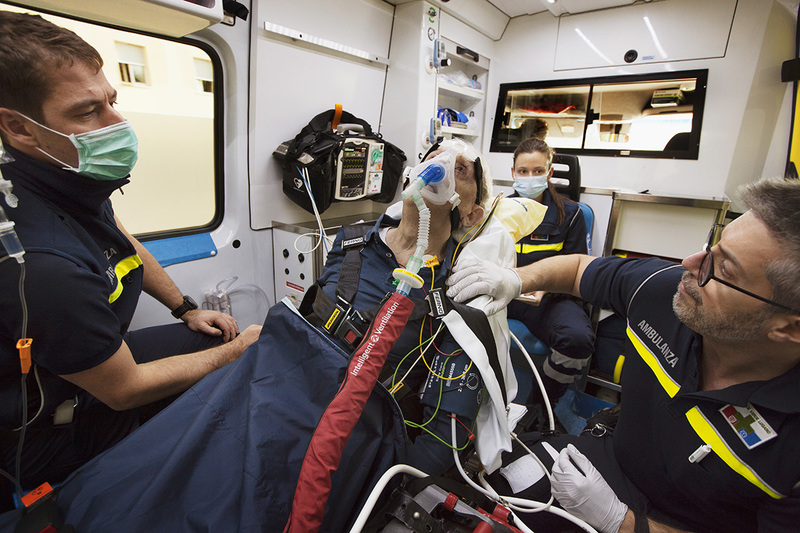 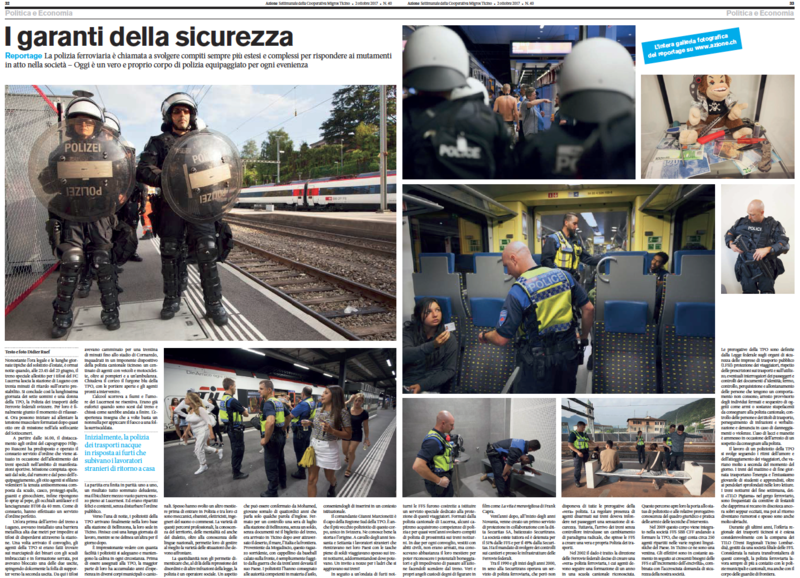 On the latest issue (June 11, 2018) of Azione, you can look at my reportage on the Croce Verde Lugano and the daily work of paramedics saving lives in Ticino, Switzerland. 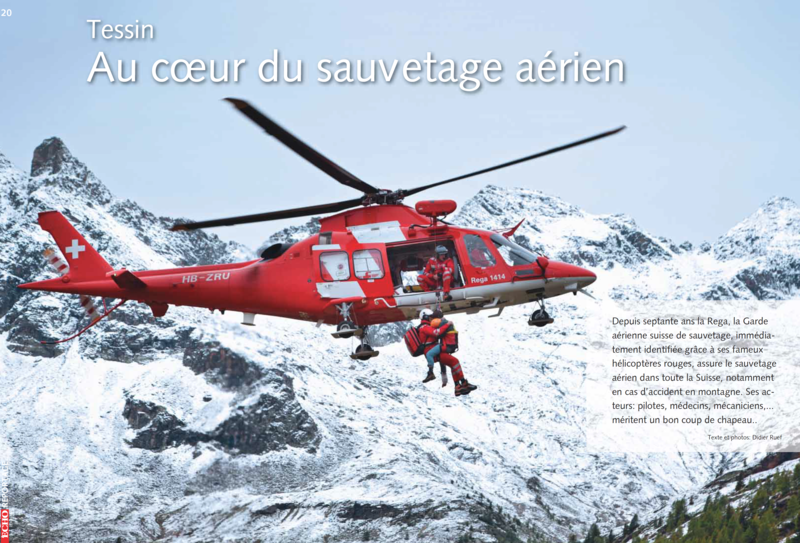 On the latest issue (February 19, 2018) of Azione, you can look at my reportage on the Rega about air rescue by helicopter in the Swiss Alps.